This is a 7-a-side seasonal competition with leagues for men’s, mixed, and junior teams (aged 6 to 17 years). Here, we run two 10-week competitions beginning in October and February. This year, we’ve merged this venue’s competitions with our new venue at Saint Johns. 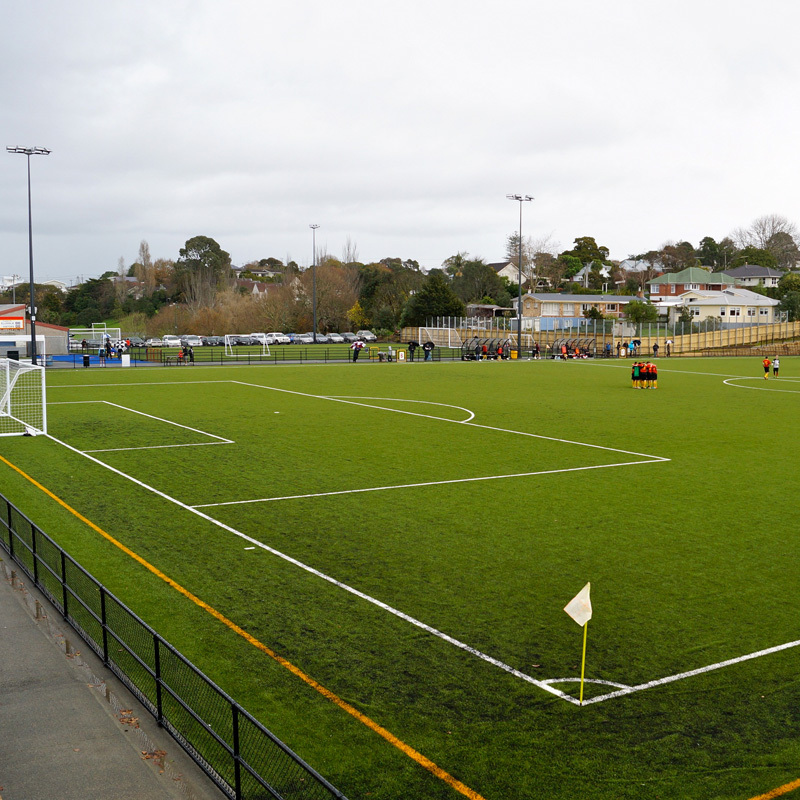 This venue offers junior competitions organised by Football7s with leagues restarting October 2018 and registrations re-opening August 2019. 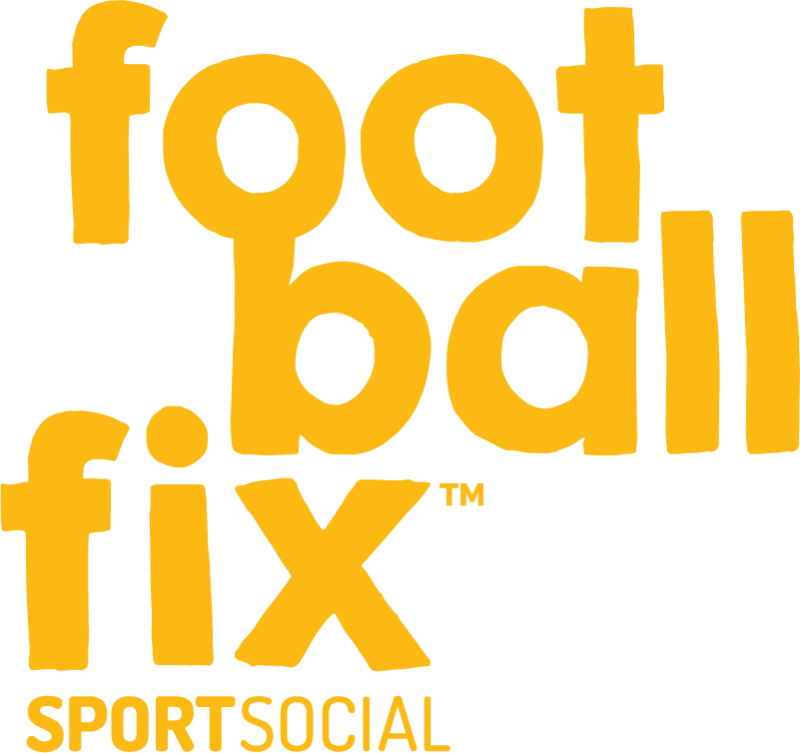 Over the spring and summer seasons, FootballFix runs two 10-week competitions with leagues for everyone to enjoy. 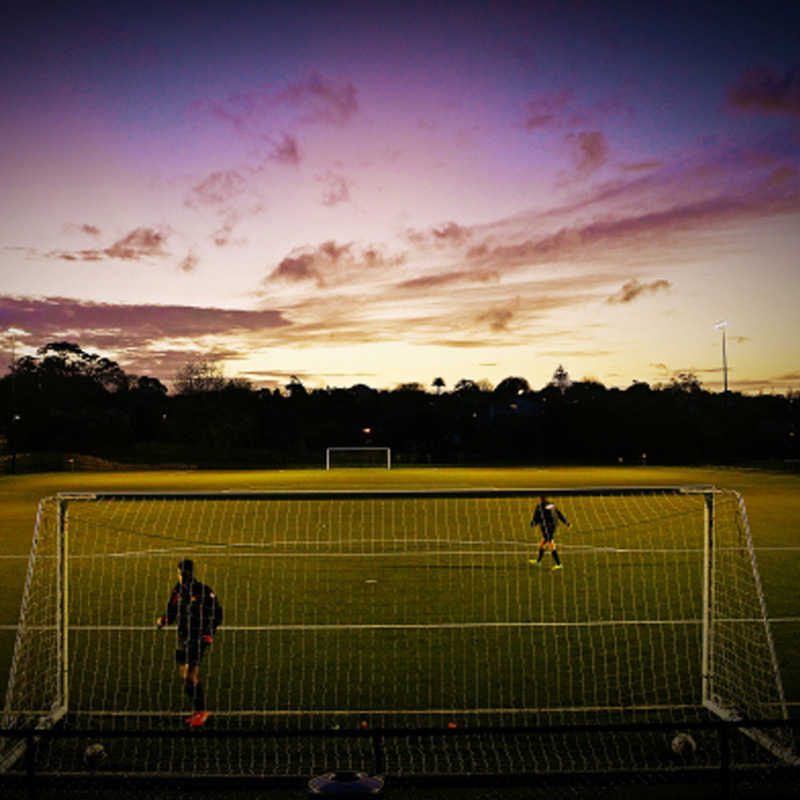 Michaels Ave Reserve features the latest synthetic grass turf and is located only minutes from the Northern Motorway — easily accessible from all suburbs in the city!